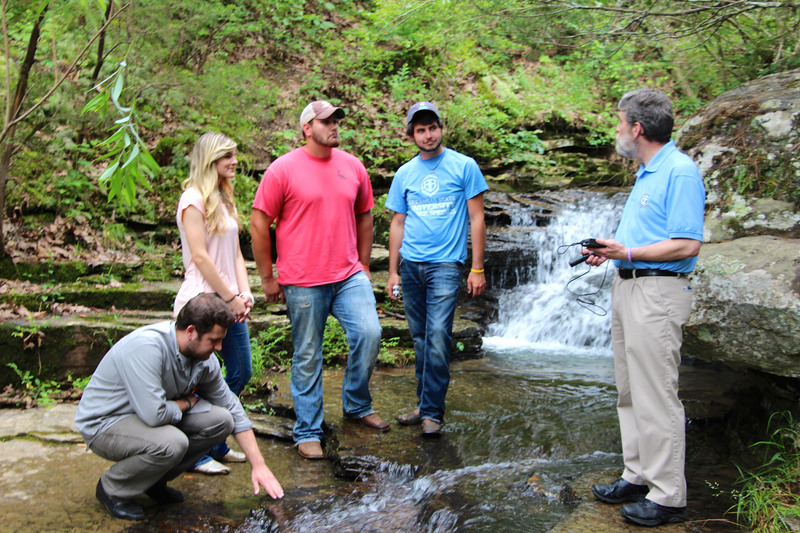 ASU-Beebe offers classes at the Little Rock Air Force Base Degree Center for both military and non-military students. I love Campus Life at ASU-Beebe. Everyone here is so helpful and friendly! 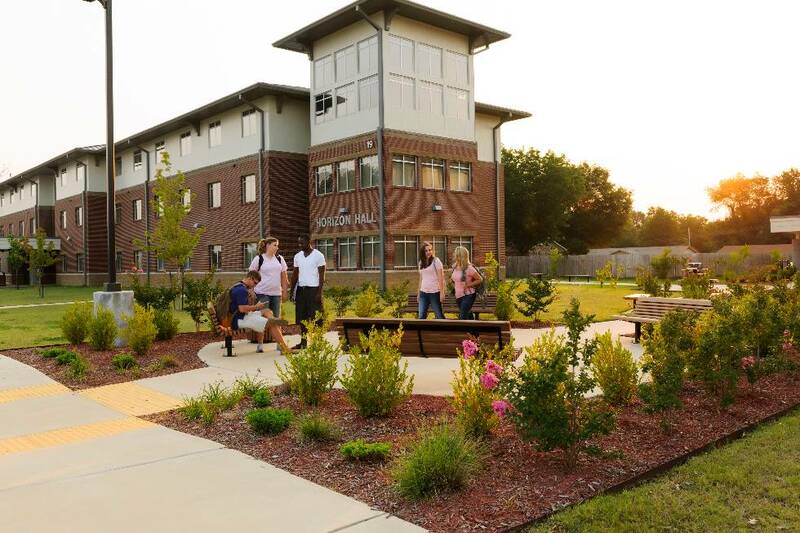 Legacy and Horizon Residence Halls are among the most affordable and modern student housing options for students in our state. 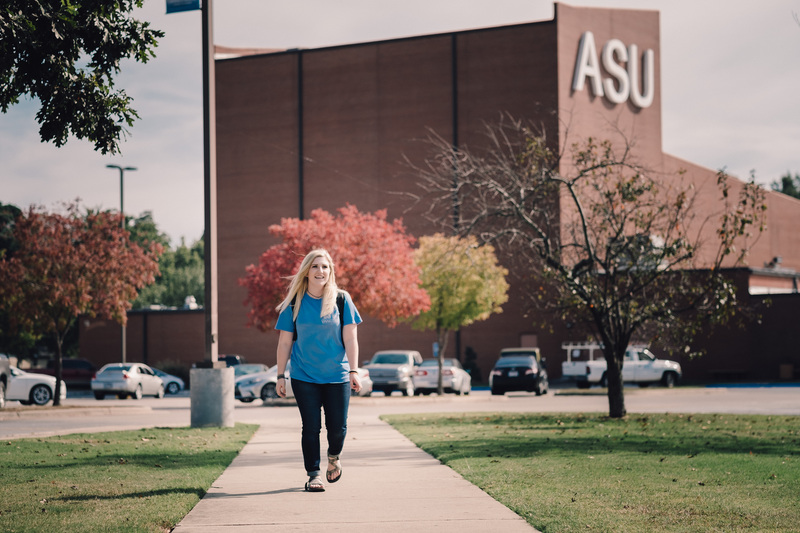 Check out all the programs offered by ASU-Beebe. Start the journey to your dream of success with us!